Maharashtra's Anti-Terrorist Squad arrested wanted Indian Mujahideen terrorist, Zain ul Abedin on 26 April in connection with the 13 July, 2011, Mumbai blast. 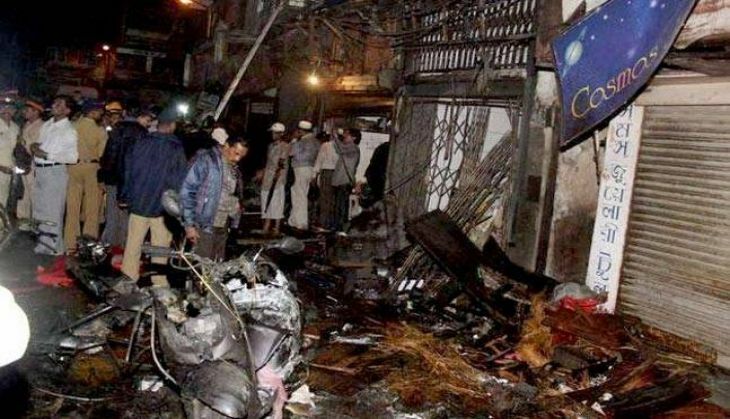 The blast had claimed at least 26 lives and injured over 130 people. Abedin was arrested from Chattrapati Shivaji Airport after he reportedly landed in Mumbai. A news report quoted officials as saying, "We had received information that Abedin would be coming to India to visit his native place, Bhatkal, and that he would be going there via Mumbai. Accordingly, we laid a trap and arrested him." According to reports, Abedin had allegedly supplied explosives for multiple blasts across the country. Reports added that he was also wanted for his role in the blasts in Ahmedabad, Jaipur and Bangalore.